Each function has a wizard that can be use to guide the user step by step in their requests and anticipate their needs. 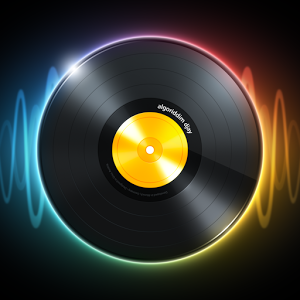 By clicking on the Music function, for example, a sub menu will offer the option to create an audio CD, create an MP3 or WMA disc, copy songs or even to rip an audio CD. Just click on the option of your choice and the wizard will take care of the rest. Of course for advanced users, the wizard leaves the possibility to change the settings, but generally the choice of the wizard already provides an optimal result. Managing the burning of your CDs/ DVDs/Blu-rays is also very simple, whether it is to create a DVD or Blu-ray from a DVD video files (VOB, IFO and BUP) or even Video CD (VCD) or Super Video CD (SVCD). The “Make Copies” function allows you to directly copy any CD/DVD/Blu-ray (while respecting the law concerning copyright for commercial works). With the “Disk Image” function, you can easily burn a CD/DVD/Blu-ray from a disk image or the reverse. Ashampoo Burning Studio Free support CUE/BIN, ISO and ASHDISC (the proprietary format of Ashampoo) formats. Function “Save + Restore” is a gem of simplicity and saves in a few clicks all your important data on CD or DVD but also any type of USB device (key, removable disks) or even on your hard disk. Ashampoo Burning Studio Free can compress your data to reduce the size of the archive and if you do not want your backups to fall into the wrong hands, you can protect them with a password. If the amount of information to backup is too large for the support it needs to fit on, the archive will be automatically distributed across several CDs/DVDs. So, Ashampoo Burning Studio Free is more than just a burning app. 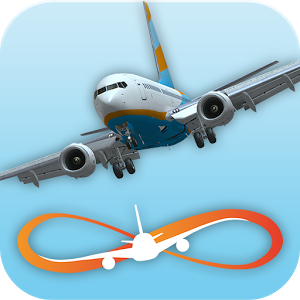 It is a complete backup tool, extremely powerful and efficient. 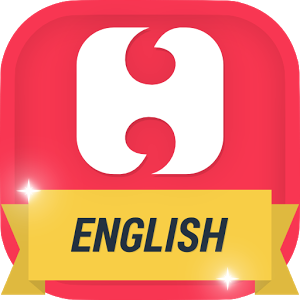 No other burning app is able to match its features. Burner software too complicated? Get power, simplicity and file backup too! Many users are tired of over-complicated CD burning applications that are getting harder and harder to use. Sometimes you can waste most of your time just trying to find a function. Ashampoo Burning Studio FREE focuses on what you want: To burn discs quickly, easily, with maximum quality and minimum hassle. It includes everything you need to be able to do that. And it excludes everything that could get in the way. Ashampoo Burning Studio FREE is still totally simple and intuitive to use. 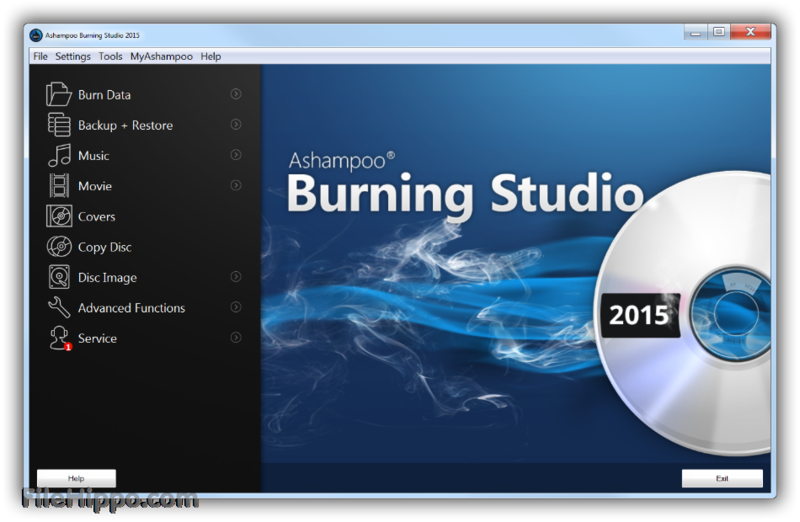 We at appsformypc have tested and used Ashampoo Burning Studio FREE and it worked pretty smoothly.